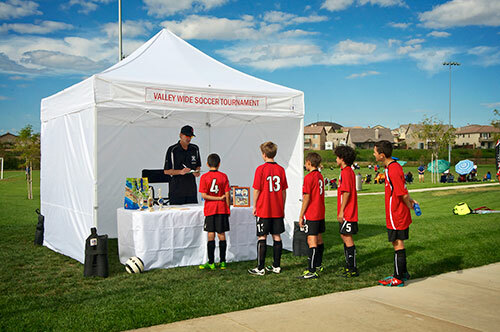 These party tents are built with top quality first run materials, made right here in the U.S.A. The tents are made specifically to withstand the abuse of multiple set-ups and tear downs, as typical tent rental companies need to do. If you are in the party tent rental or party equipment rental business, you will find the Premier party tent is your best choice for a heavy duty party tent which is designed specifically for the tent rental and party rental industry. These tents are built to last many years, and best of all, our tents are in stock waiting for you. You will never have to wait for your tent. We have all sizes of pole tents, frame tents, and high peak tents in stock, ready to go to work as party tents for you! 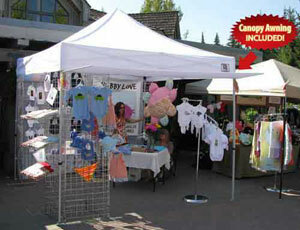 Standard party tent sizes are from 10' x 10' to 100' x 200'. If you need a frame tent or pole tent that will stand the test of time, you will be glad when you invested in an Premier party tent. Traditional pole tents provide more covered area for less money than any other type of tent. 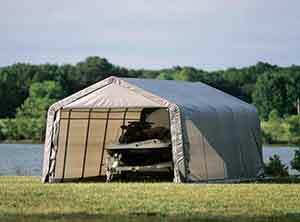 This makes a pole type tent ideal for covering extremely large areas efficiently. These pole tents are designed to be used over and over again for many years. 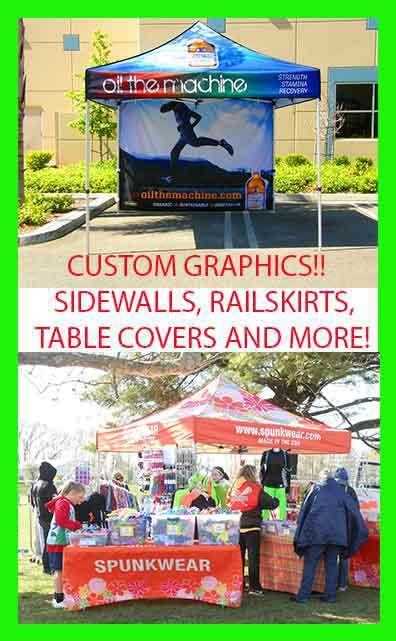 Perfect for Party tent rental, Event tents, Festival tents, Revival tents, Disaster relief tents, Tent rental, Storage tents, Commercial display tents, Party rentals, Party canopies, Auction tents. These traditional pole type tents are the most popular style of tent for all sorts of uses from party tent rentals to disaster relief tents and revival tents. 30 Foot tents and larger can add additional middle sections at any time to convert it to a even larger tent. Traditional pole tents are extremely portable making them an ideal choice for those who have need of a party tent but have limited means of transporting their tent. You can even fit all the components of a 60x90 pole tent in a standard 3/4 ton pickup bed. This set this includes the tent top, galvanized side poles, center poles, (quarter poles if needed), tent stakes, Installation video, patching kit, and a storage bag for the tent top. Top: Tops are Strong (Block Out" Laminated vinyl. They are mildew resistant and easy to clean. Solid White Tops are constructed of Block-out 15 oz. Striped Tops are constructed of Block-out white 15 oz with a 14 oz translucent color combination ( vertical stripes ). Your tent comes with the tent top rolled up in a protective bag. Standard tent tops are complete with all (guy" ropes attached. Poles: Side poles are made quality galvanized 1.660" diameter 16 Gauge steel tubing. The side pole is lightweight, but extremely strong. 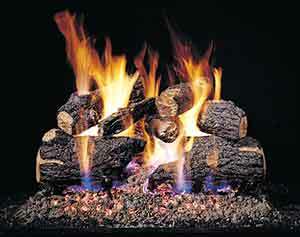 Center Poles and Quarter poles are made of galvanized steel tubing 16 gauge and 14 gauge. Each plate is welded on the top and bottom, and a heavy duty pin welded into the top. Stakes: The tent stakes are forged steel stakes with a point on one end, and a round head on the other. Sidewalls: Sidewalls are optional. They are detachable. Standard walls are 14oz solid color or solid white (Much stronger than the industry). Cathedral Window wall and screen walls are also available.